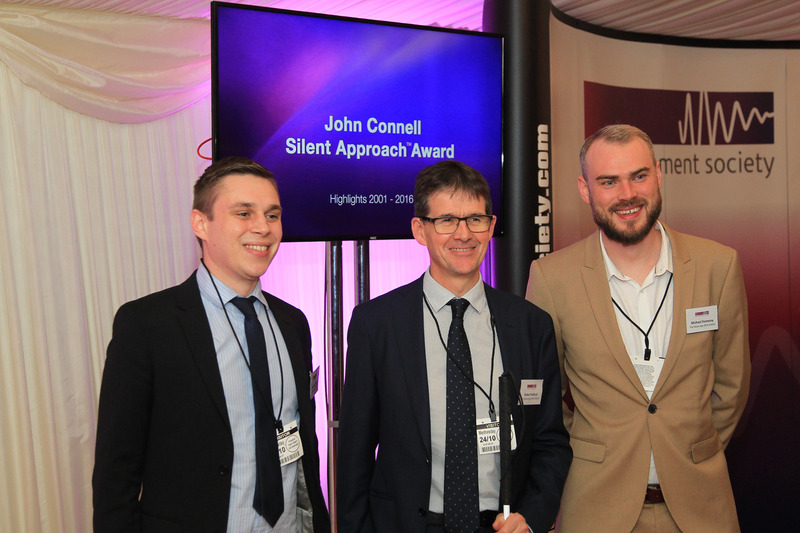 The Noise App sponsored this year’s Noise Oscars hosted by the Noise Abatement Society at the Palace of Westminster. As well as sponsoring this prestigious annual celebration of noise abatement, our Managing Director Rob Halford was on the judging panel for the Innovation Award which went to Aecom and Highways England for a novel approach to stakeholder engagement for a new underpass routed under the Stonehenge World Heritage Site in Wiltshire. Stakeholders were able to experience how the project would reduce noise before works commenced, which was achieved with a visual and audio simulation of the completed project. The Noise Oscars are an annual event hosted by the Noise Abatement Society and feature awards to recognise best practice, including front-line noise enforcement, the latest management and technological solutions to improve our living environment. If you would like to put your team up for an award with The Noise App next year, then please get in touch.